Jessica has been in the hairdressing industry for over 8 years. As a hair stylist colouring is her main passion, she took her love for colouring even further and took part in Matrix colour mastery and is now a certified colour master. Jessica also loves transforming lady hair length and thickness and uses the safest method of applying weft extensions. 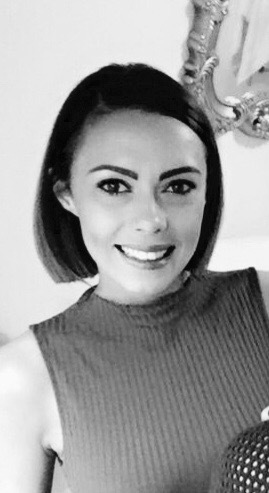 Jessica has recently joined up the Matrix team and training to become an educator to further her love of hair, she always keeps up to date wit the latest trends and will never let a lady leave the salon feeling unhappy.